Central Board of Direct Taxes has extended the last date for filing Income Tax Returns for Assessment Year 2016- 2017 from 31st July, 2016 to 5th July,2016 . According to it's press release the extension is given in order to avoid any inconvenience to the taxpayers while making payment of taxes pertaining to returns of income for Assessment Year 2016- 2017 by 31st July, 2016 due to reports of Bank strike on 29th July,2016(Friday) and 31st July,2016 (Sunday), being a Bank-Holiday . 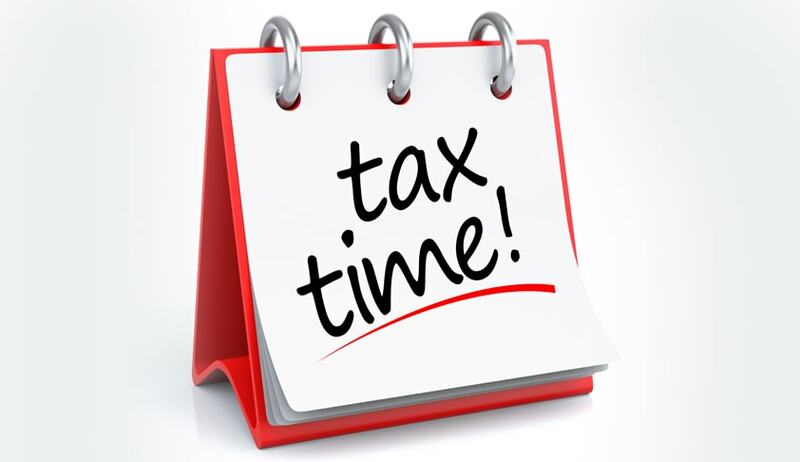 CBDT has also extended the due date for filing income-tax returns from 31st July, 2016 to 31st August ,2016 for the tax payers in Jammu and Kashmir. This extension is given on consideration of reports of dislocation of general life in certain areas of the State of Jammu & Kashmir.